Christoph Waltz is reportedly returning to the Horrible Bosses sequel. The Oscar-winner looks set to play the father of Chris Pine's character in the upcoming sequel, despite previously passing on the role, according to The Hollywood Reporter. He is said to be "close to finalising his deal" for the film. 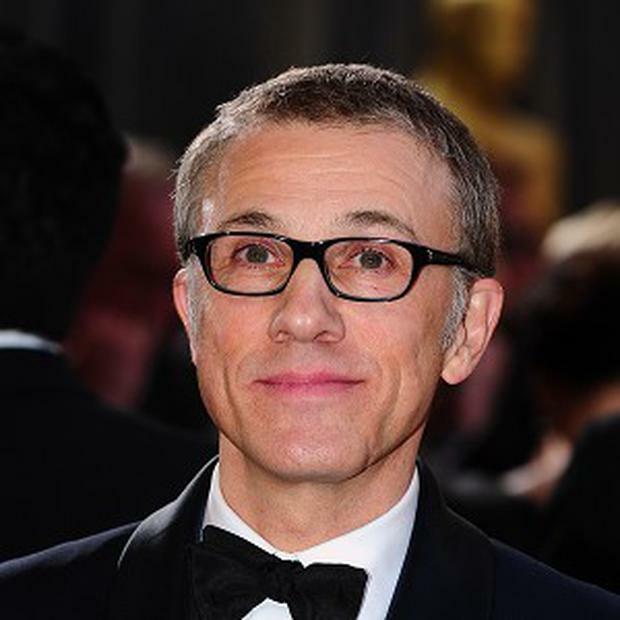 Christoph, 57, was recently linked to the part but apparently turned it down as he was trying to find time to do a play. He and Star Trek's Chris will play a devious father and son duo in the film. The comedy movie also sees Jason Sudeikis, Charlie Day and Jason Bateman return as the friends who got so fed-up with being taken advantage of by their demanding employers, they conspired to kill them. Jamie Foxx, who played a comedy gangster who acted as a "murder mentor", will also reprise his role. Previous bosses Jennifer Aniston and Kevin Spacey are also expected to appear and are thought to be close to signing deals.